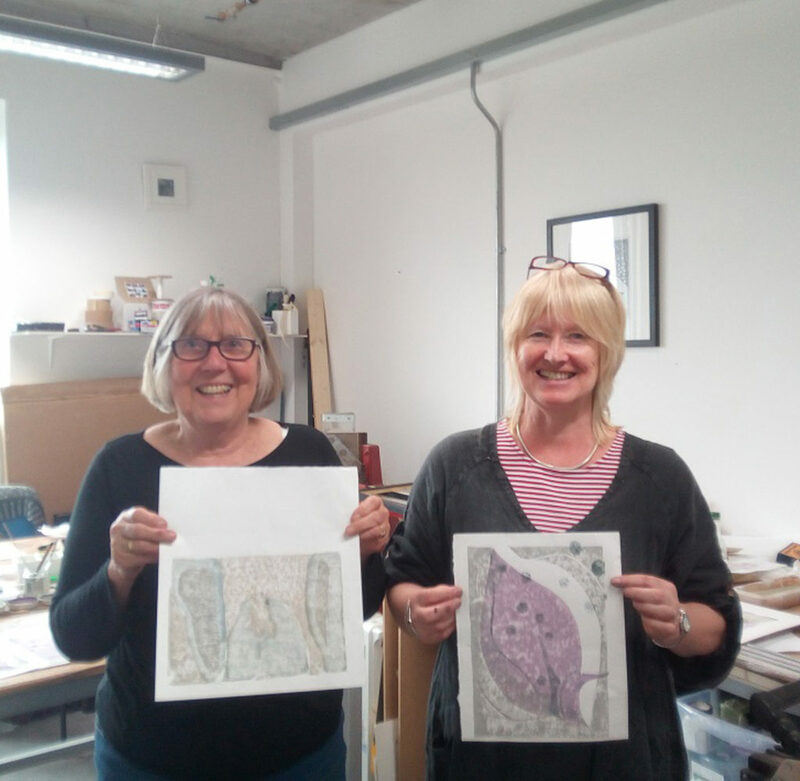 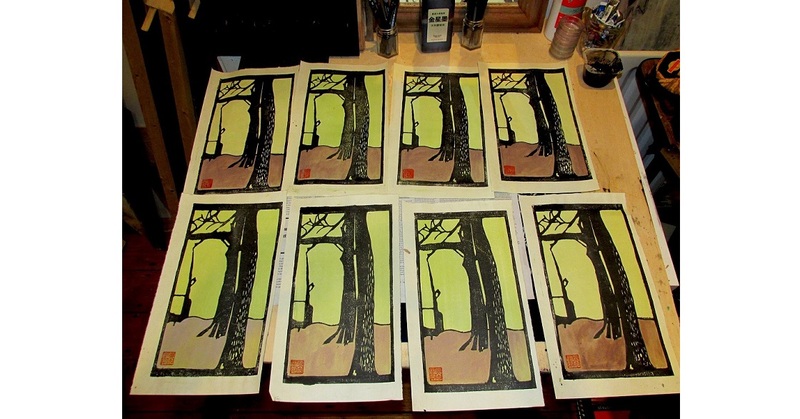 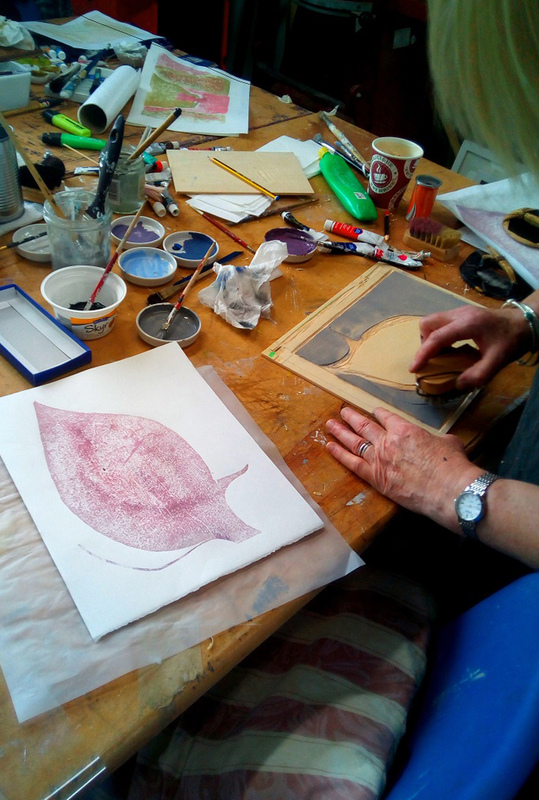 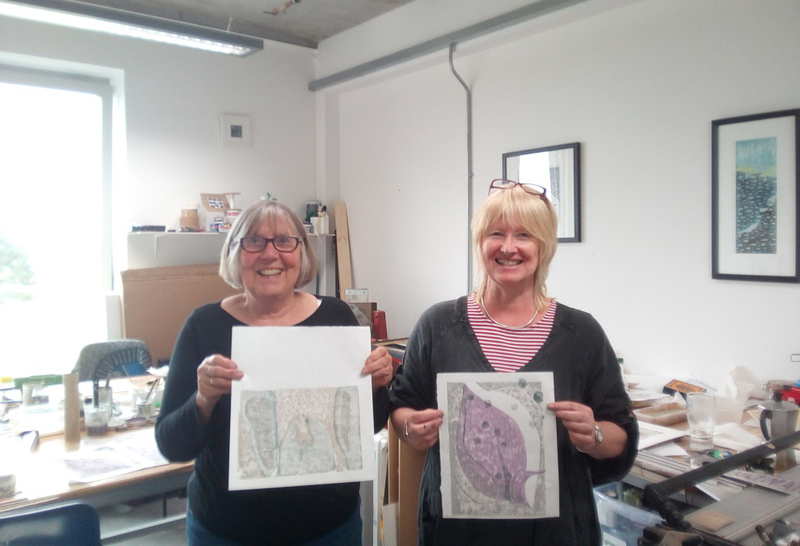 During this two day course you will work with woodblock print maker Adrian Holmes and learn the ancient skill of Japanese woodblock printing. 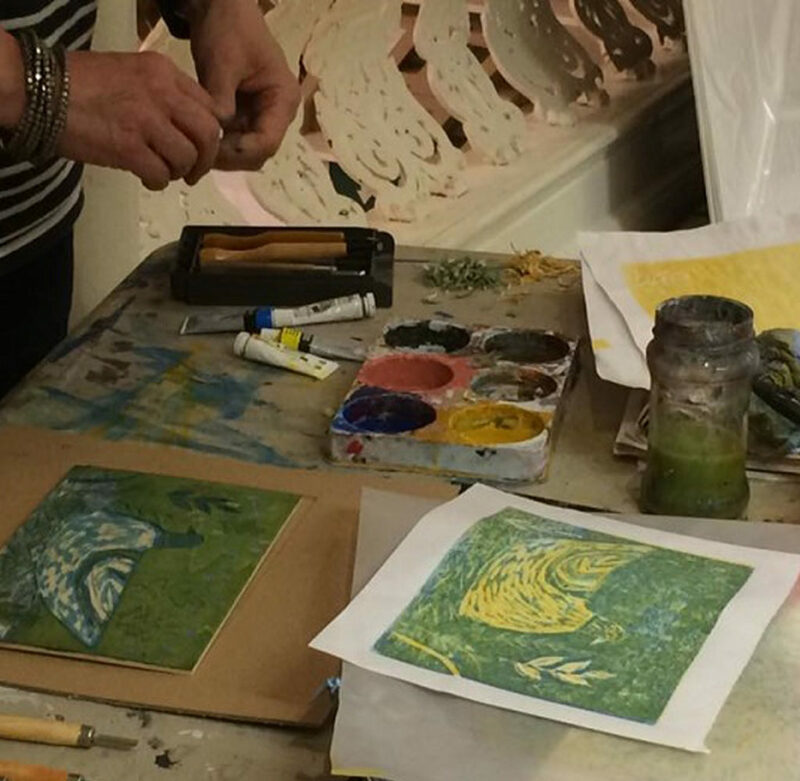 This beautifully subtle relief printing technique is ideal for those wishing to learn a green printing technique without a press. 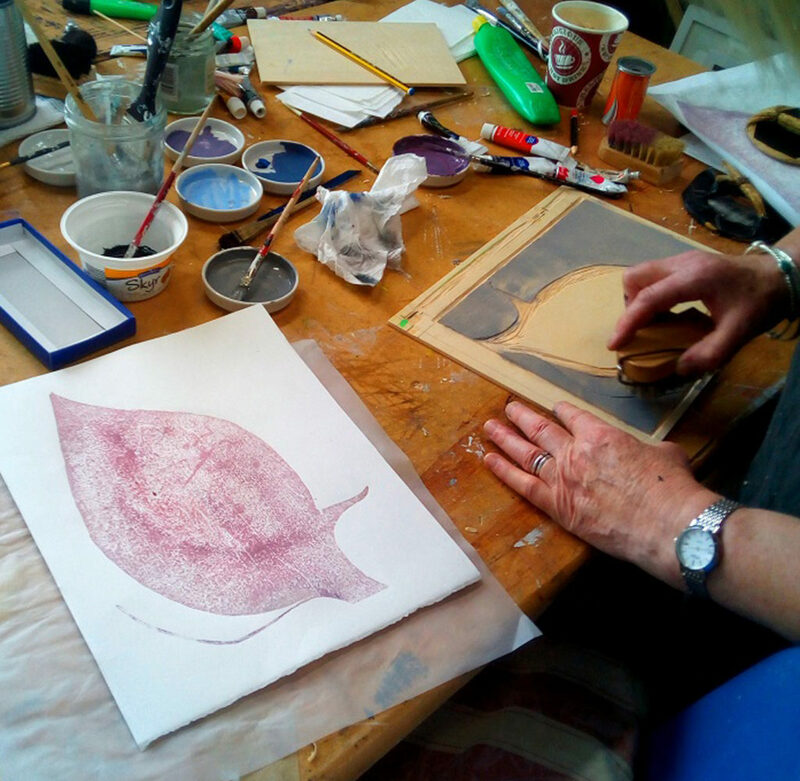 The workshop is aimed at everyone, from beginners to printmakers wanting to learn this beautiful technique. 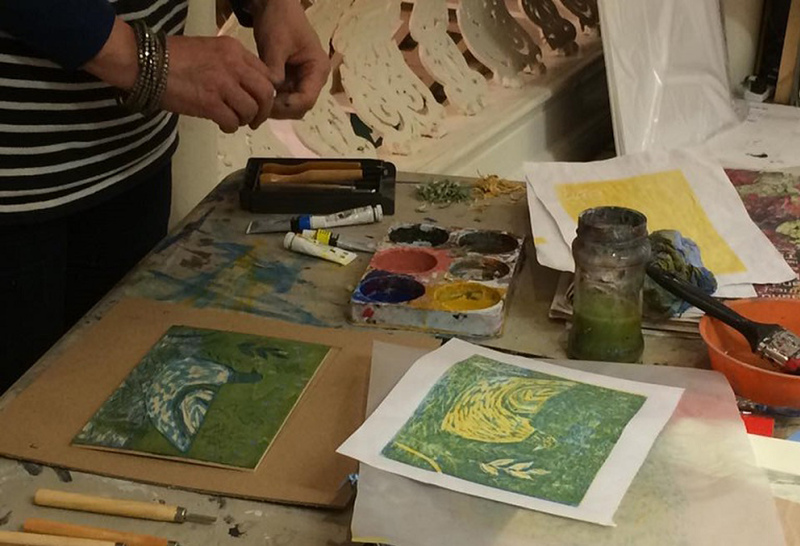 Enjoy a fun two days of carving and printing with an emphasis on experimentation and play.